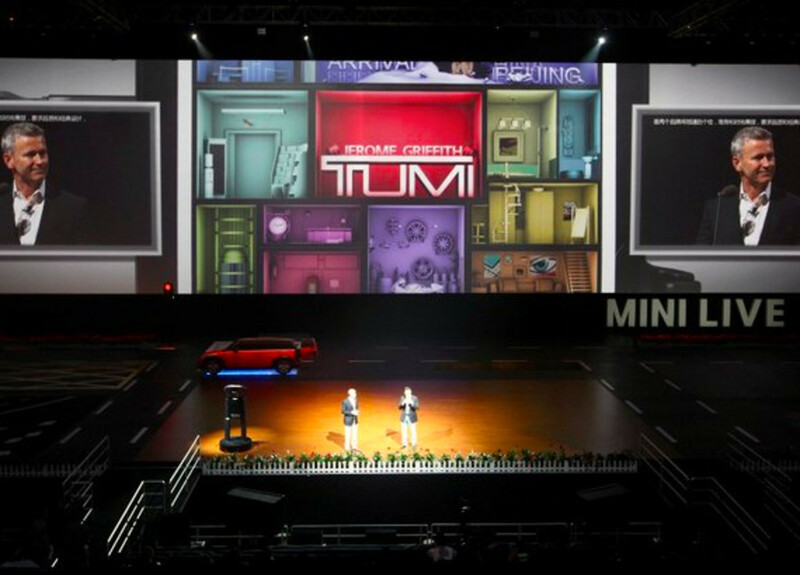 Jerome Griffith, CEO of luggage label TUMI, took the center stage at Beijing, China earlier this week to announce TUMI&apos;s newest partnership with car maker MINI. 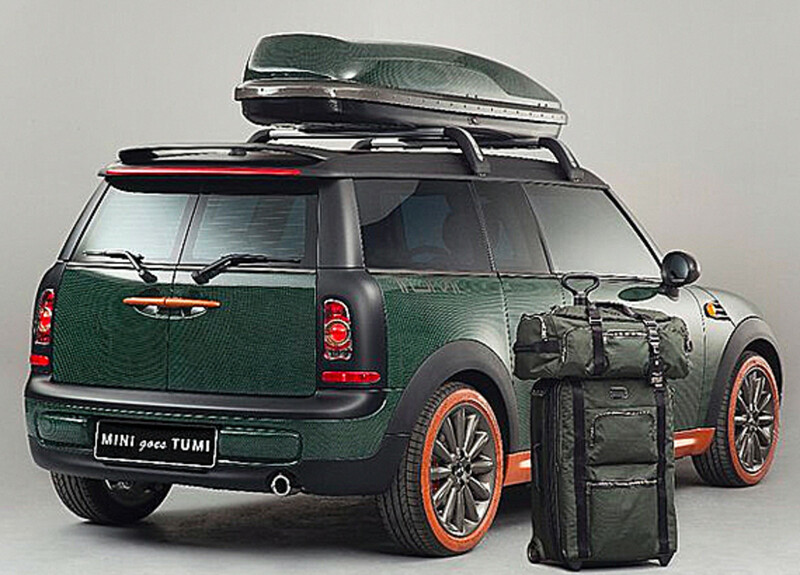 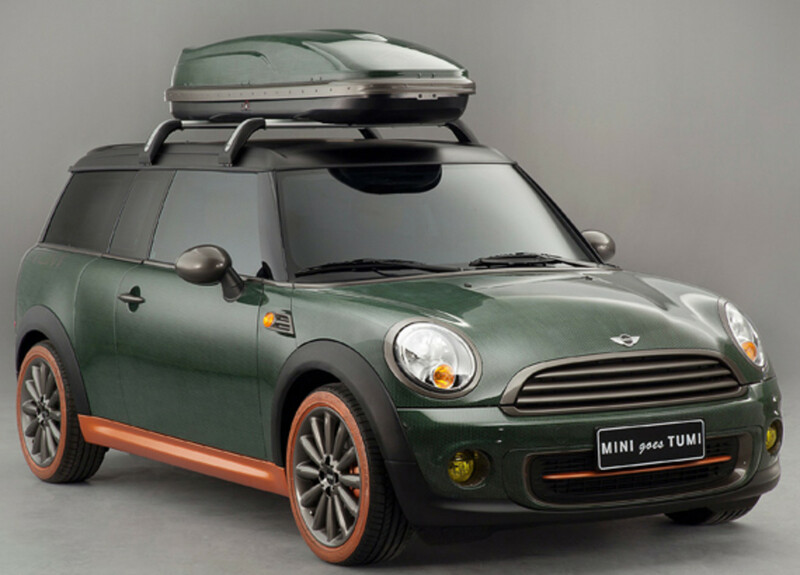 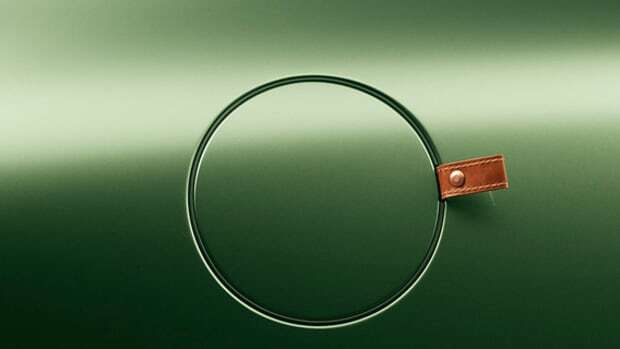 Titled "MINI Goes TUMI", this collaboration will explore the reach of creativity and design, along with art and technology, with the appointment of a MINI One Clubman and MINI Cooper S Clubman in specially treated paint works in Black (or Alpha) and classic Hunter Green (or Alpha Brave). 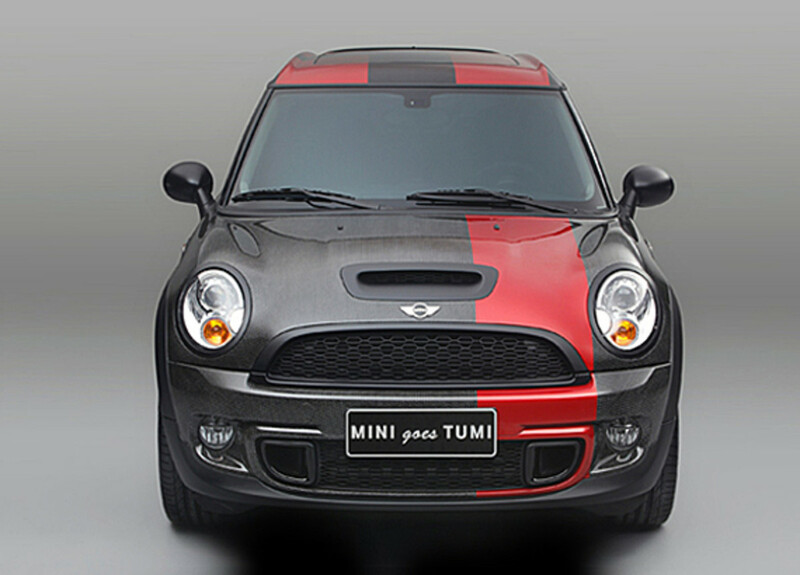 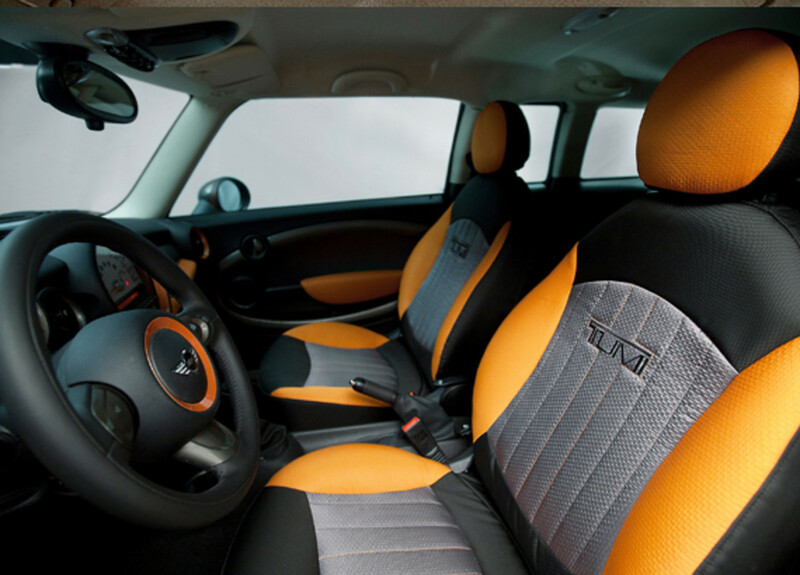 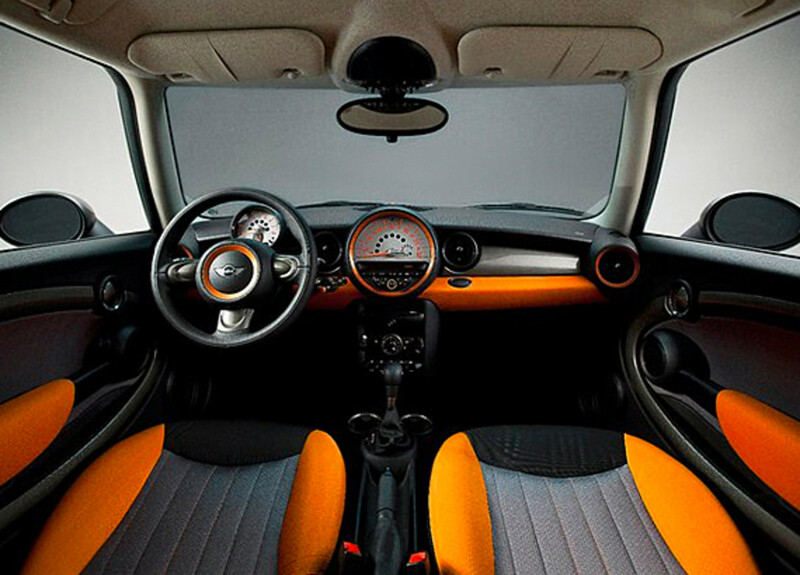 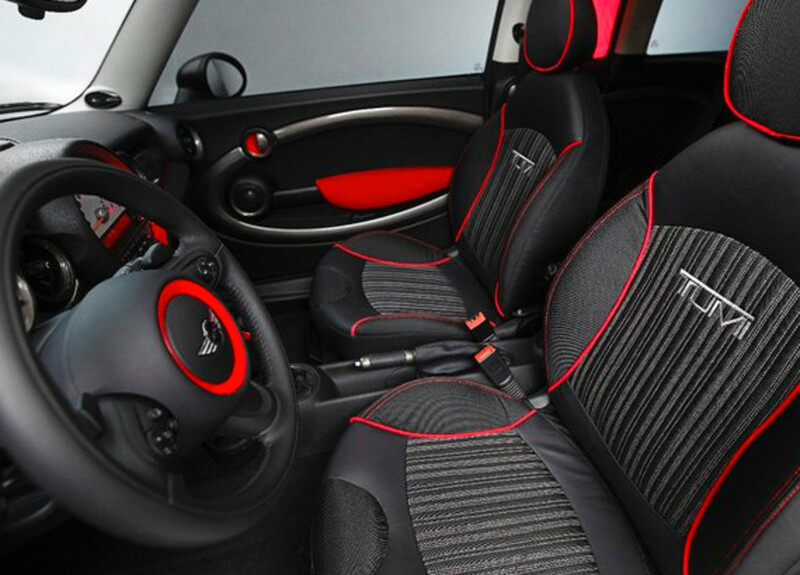 In conjunction with the outward appearance, MINI reworked all aspects on the vehicles and left no accents untouched. 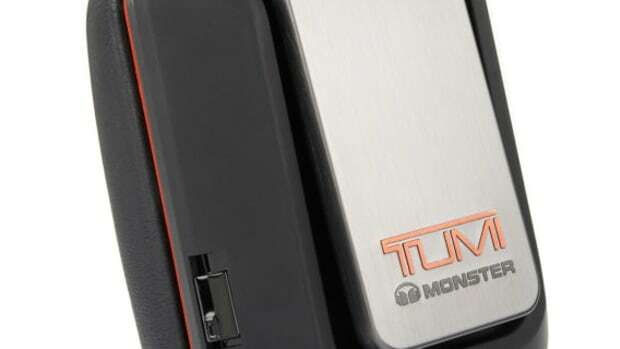 Works on the cars went further as TUMI fabrics donned on the sub-compacts&apos; interiors. 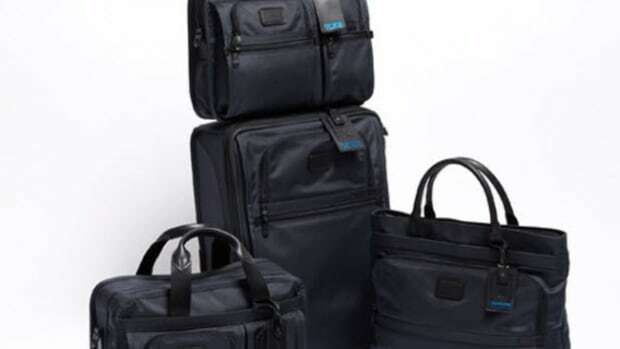 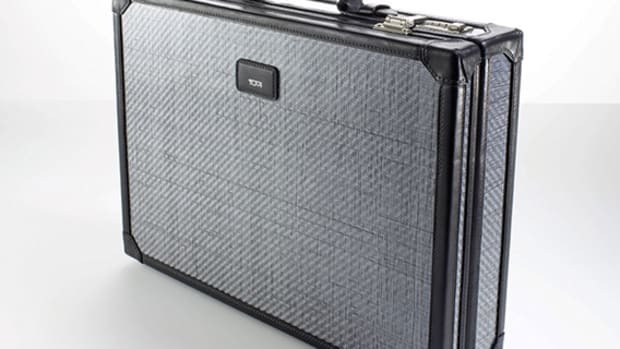 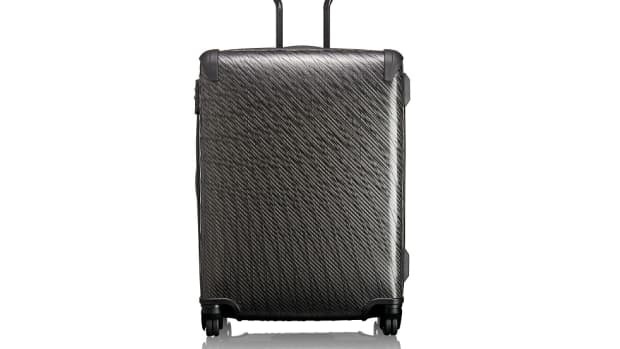 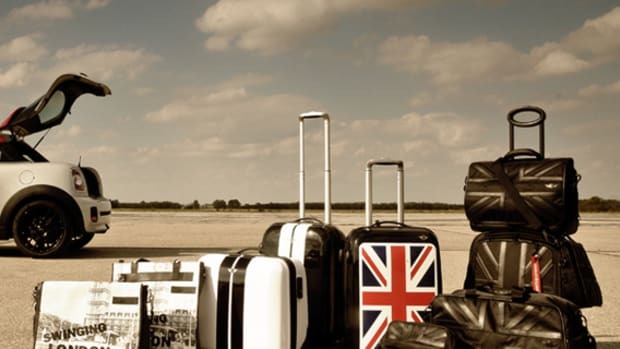 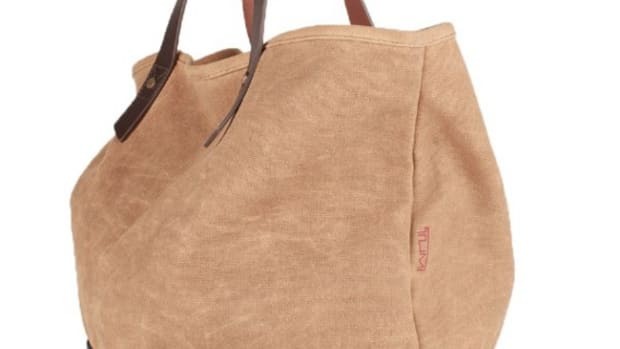 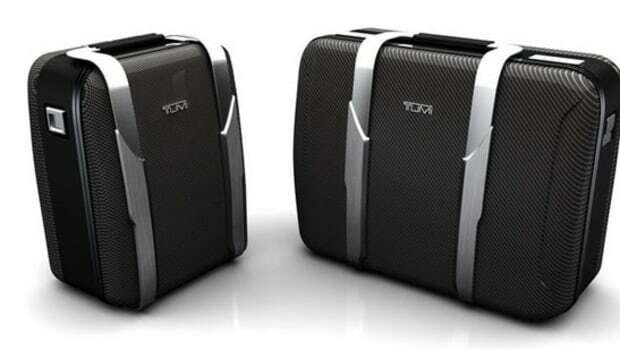 In addition, TUMI also quipped each with matching sets of luggage. 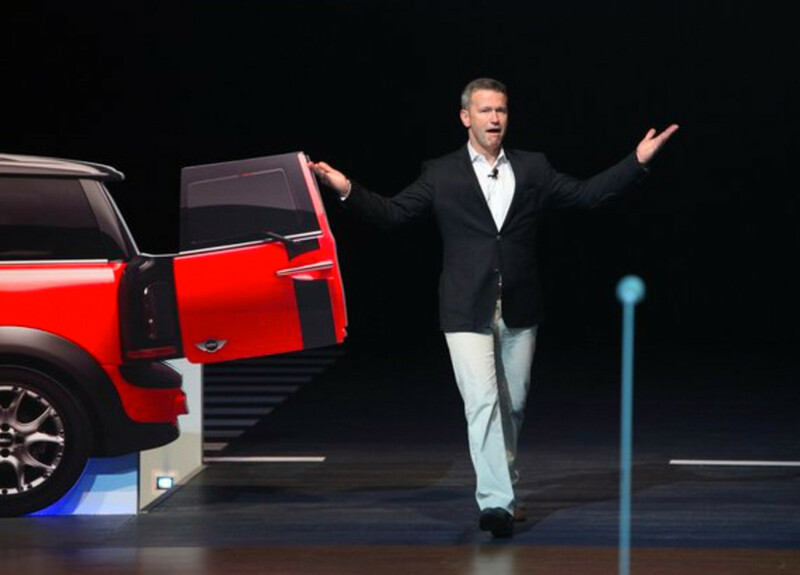 Both concept cars will be on tour world wide during the coming year to serve as inspiration for potential partnerships in the near future. 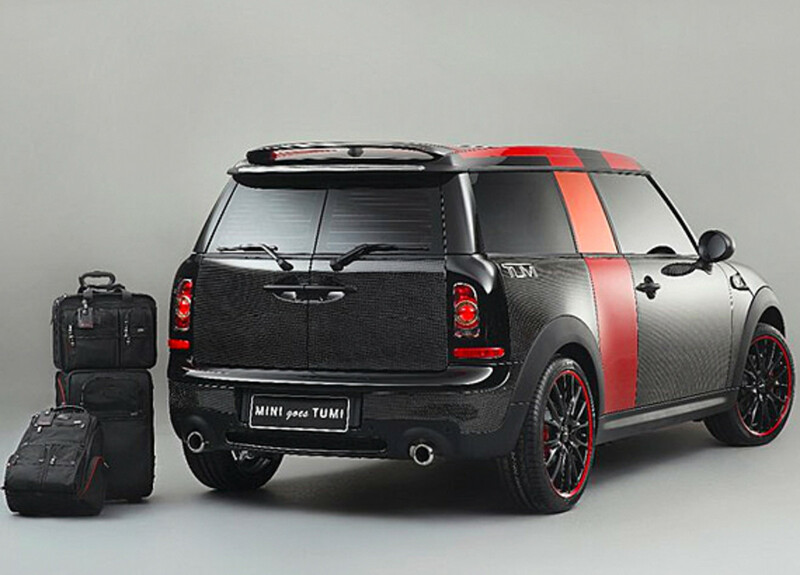 MINI Coupé | "Ultimate Go-Kart Driving Experience"